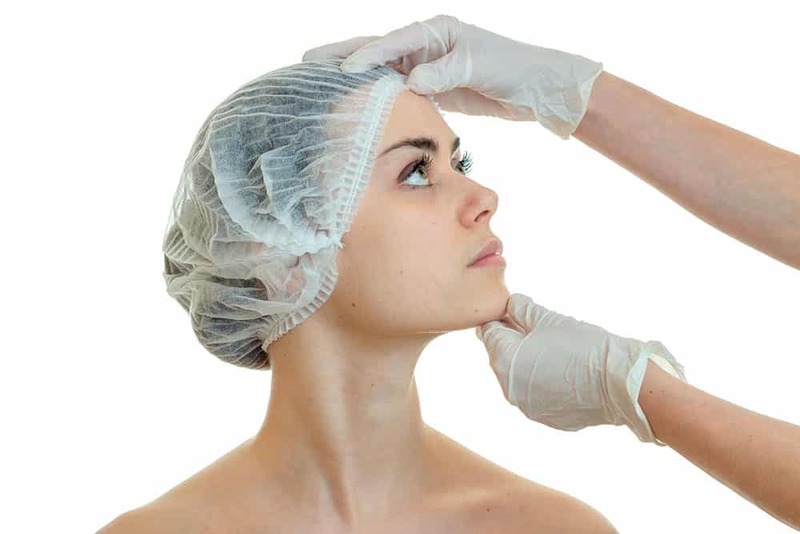 Rhonoplasty – The nose requires special consideration when it comes to plastic surgery. It is one of the first structures people see when they look at your face, and it also serves a critical role in breathing and smelling. The shape of the nose is usually genetic, however most of us have been hit in the nose at some point which can alter the external shape and appearance. The function of breathing through the nose is much more complicated and can be affected by allergies, a crooked septum or even sinus drainage. Regardless of your nasal concerns Dr. Sanderson will take into consideration all aspects of your nasal anatomy and with you, will design a personalized plan to either help you to breathe better through your nose or alter the external shape to improve your nasal appearance. Because Dr. Sanderson is trained in Plastic Surgery and Ear, Nose and Throat Surgery he takes a more global perspective in regards to nasal surgery and if necessary may combine sinus surgery or allergy testing/treatment along with your rhinoplasty. Flower Mound Plastic Surgery provides rhinoplasty and nose reshaping surgery at our state of the art facility in Flower Mound, Texas. Our procedures have helped many patients in the Texas cities of Grapevine, Denton, Argyle, Flower Mound, Lewisville, Coppell, Highland Village, Gainesville, Dallas and Fort Worth. If you’re looking for more information on our rhinoplasty procedure, please fill out the please fill out the request form or give us a call at (972) 691-7900. You can also visit on Facebook.com.